The Young and the Restless vixen Jessica Collins is heading back to Philly. Collins will reprise her role on the FXX comedy It’s Always Sunny in Philadelphia. Collins slips back into the role of the voluptuous television reporter Jackie Denardo on Oct 9. It’s Always Sunny in Philadelphia airs Wednesdays at 10 pm EST on FXX. 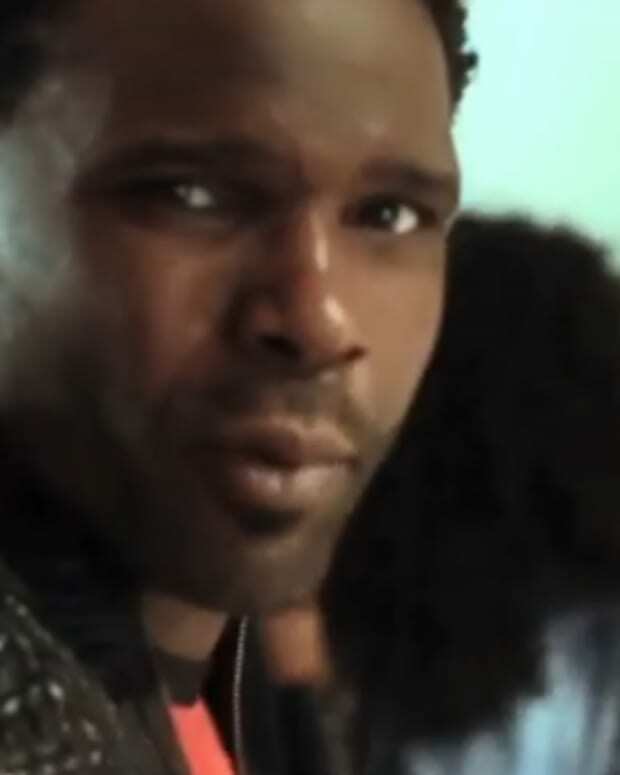 Watch The Young and the Restless Alum Darius McCrary's Music Video "Get It, Get It"